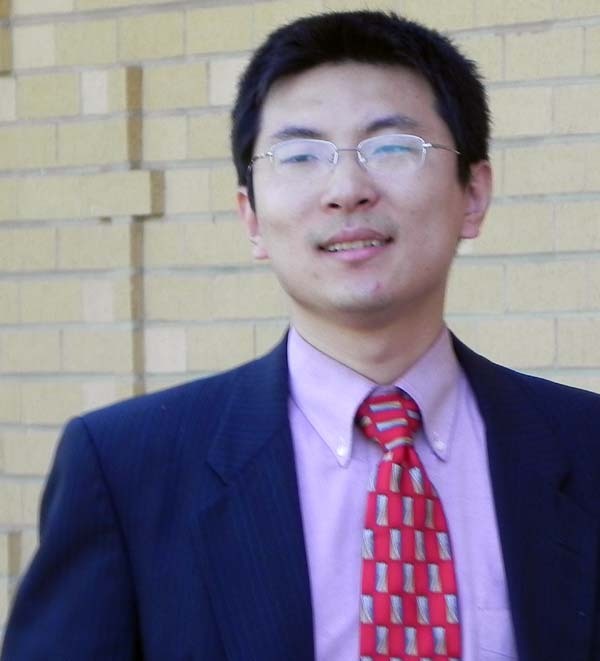 Edward Zhang (r) has been appointed National Tournament Coordinator for the American Go Association (AGA), President Allan Abramson announced Monday. Zhang — who has been coordinating the Strong Players Online Tournament (SPOT1) — will have two Assistant TC’s, Oren Laskin, and Eric Davidson-Sawyer. “This team of three tournament coordinators brings new faces and energy to this important function, spreads the work load, offers new ideas, and better provides for continuity in case of a vacancy, ” Abramson said. “I am pleased that all three stepped up to serve the AGA membership,” he added. Marek Kaminski 3d (r) of Poznan swept the Korean Ambassador’s Cup in Warsaw last weekend, qualifying for the Korean Prime Minister Cup later this year in Korea. 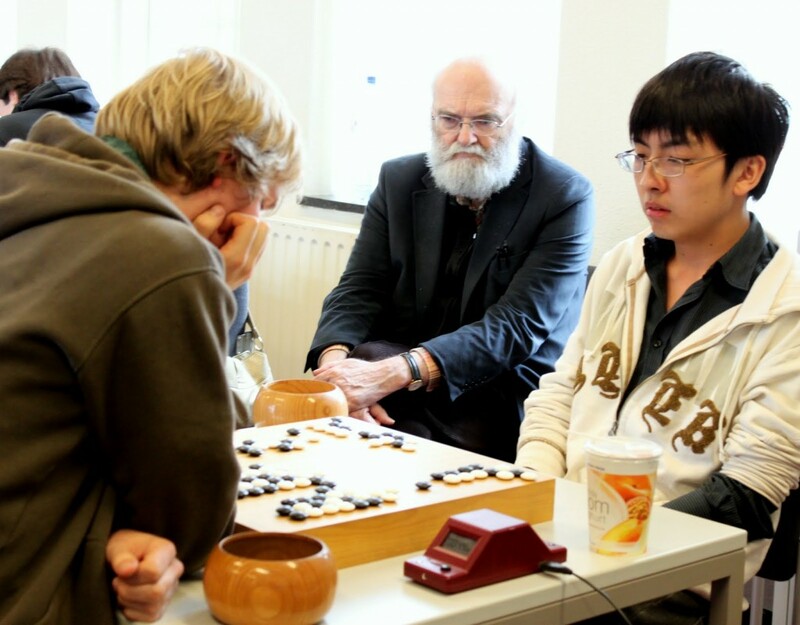 Polish Champion Leszek Soldan 5d finished second with one loss and Agnieszka Kacprzyk 1d of Bebnów won bronze on sos. Kaminski won the Young Masters League last month at the age of 23, making this his last year in the League. In the second round the Young Master defeated current Polish Champion Soldan. “This win gave me the flow to fly to Korea; all my games were tough,” he told the E-Journal. “But our real Young Master is Mateusz Surma, the European Youth Champion. I hope to meet and play him in Korea!” where Surma currently studies go. The tournament was organised by the club Kawangarda in the South of the capital Warsaw. Click here for full results. Vladimir Demakov 1k was the surprise winner at the Central Federal District of Russia’s Championship, held in Jaroslavl last weekend, May 15-16. Demakov won all his games, leaving silver in the hands of favorite Innokentij Dmitriev 3d (both of Moscow), while Sergej Vinokurov 1d of Petrozavodsk won bronze on sos. The Central Federal District of Russia is large, stretching from St Petersburg in the West and Petrozavodsk in the North beyond Jaroslavl in the East, where 25 took part. Click here for full results.